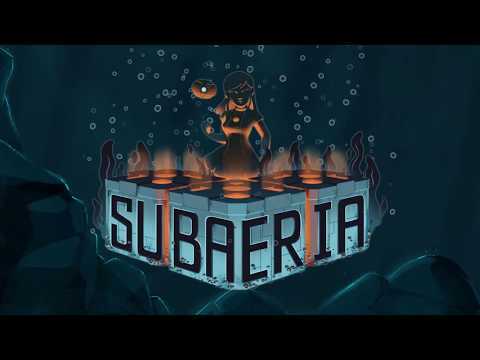 Subaeria is an intense action puzzler with roguelike-elements. Players use their wits to manipulate their enemies into destroying each other. Subaeria is an intense action puzzler with roguelike-elements. Players use their wits to manipulate their enemies into destroying each other. They'll have to be smart in how they approach different situations and think strategically on how to use their environment and abilities to defeat their enemies. © 2009 - 2018 Illogika Studios inc. All rights reserved. Trademarks belong to their respective owners.